Take a deep breath. Relax. And give yourself permission to feel great. Listeners! 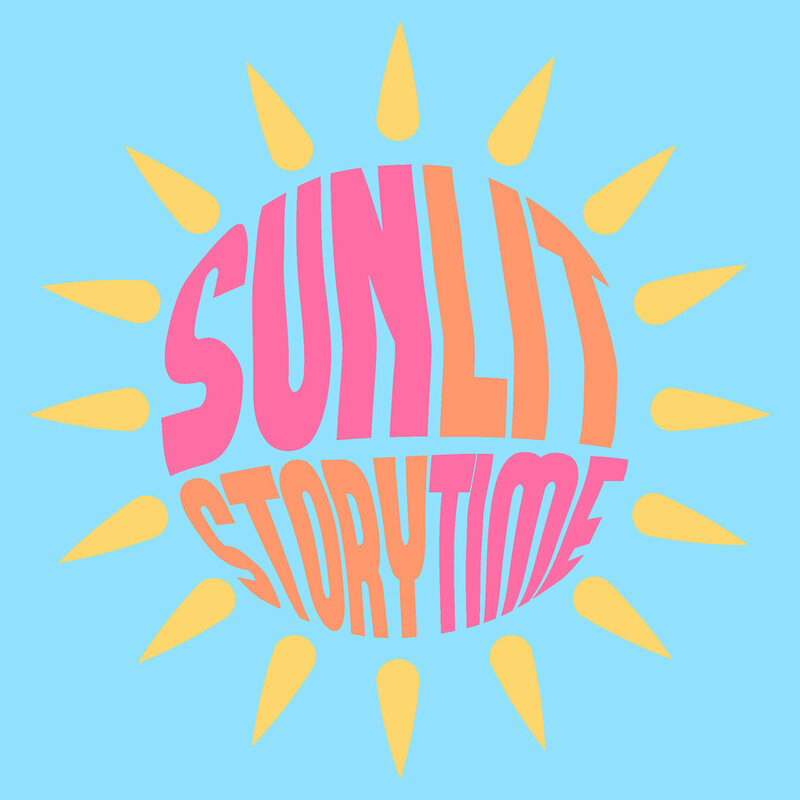 Our most recent SunLit stories are on this page for your enjoyment. Join our list to make certain you never miss a new story. You can easily access all stories and podcasts using the Library and Where To Listen tabs. Writers. We are not currently accepting submissions. When we publish a new story, we’ll send you a link to get you there.